Micron has operational offices in the UK, USA and South Africa, with a wide network of regionally based staff. Please contact us to learn more about what we can offer you to help you reach your goals. Full-service CRO with an unwavering focus delivering high quality, on-time and cost-effective clinical research. 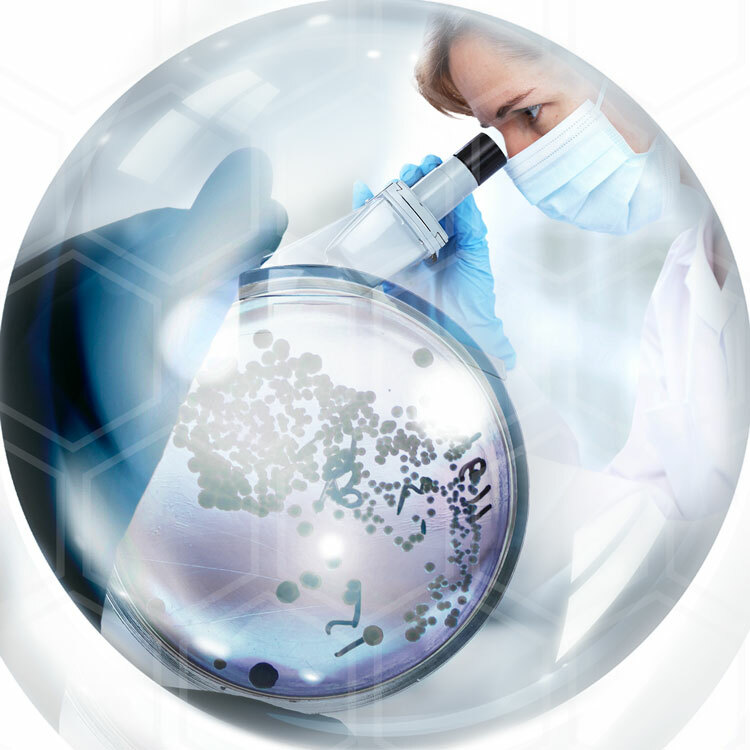 While our impeccable reputation in anti-infective research and development has been at the core of our growth, we have extended that reputation and experience across a wide range of therapeutic areas. Micron has core operations for clinical services in Western Europe, North America and South Africa. We are experts in anti-infectives. Previous experience includes work on antibacterials, antifungals, antivirals and antiparasitics. 1st: we recruit, develop and retain talented, experienced and professional staff. 2nd: we offer expertise across all stages of discovery and development, which includes incorporating state-of-the-art technology in all aspects of the company’s operation. 3rd: we work both in partnership and synergy with our clients, which allows rapid and efficient progress and ensures client identity is retained throughout the project. Micron develops partnerships with clients to ensure that project deliverables are met. Our size allows flexibility in managing a sponsor’s requests quickly and efficiently. Micron prides itself on achieving targets for our clients and building long-term relationships based on core values of quality, a mutual sense of purpose, keen sensitivity to time and cost issues and clear, proactive communication. Micron’s experience covers the drug development cycle from Phase I to post-marketing research. Our flexible approach means we can adapt to your specific needs and requirements, from providing a full service to collaborating with your project team to deliver a specific service.